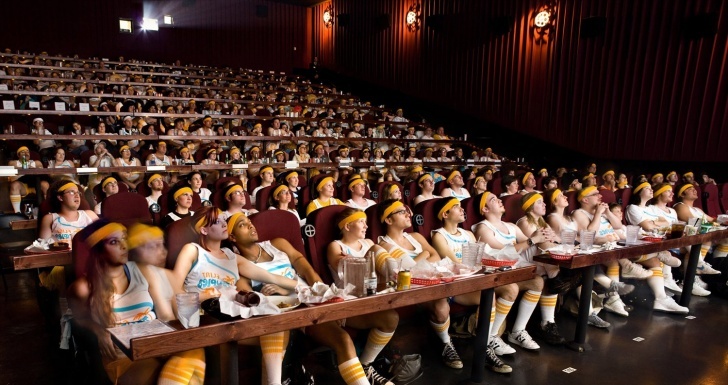 Alamo Drafthouse Cinema, Austin, US | 10 Coolest Movie Houses Ever! 10 Coolest Movie Houses Ever! Probably the best surround sound technologies! Guess what, you can enjoy tasty beer and Mexican food there! Front tables make it comfortable to enjoy snacks while watching movies. You've Got A Bee On You Prank! Awesome Dance Battle! Must Watch!